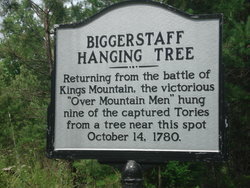 Biggerstaff’s Old Fields…the site where nine Tory leaders were hanged following the battle of Kings Mountain…will be formally certified by the National Park Service as an official part of the Overmountain National Historic Victory Trail in a ceremony at 11 am, Saturday, 11 October. 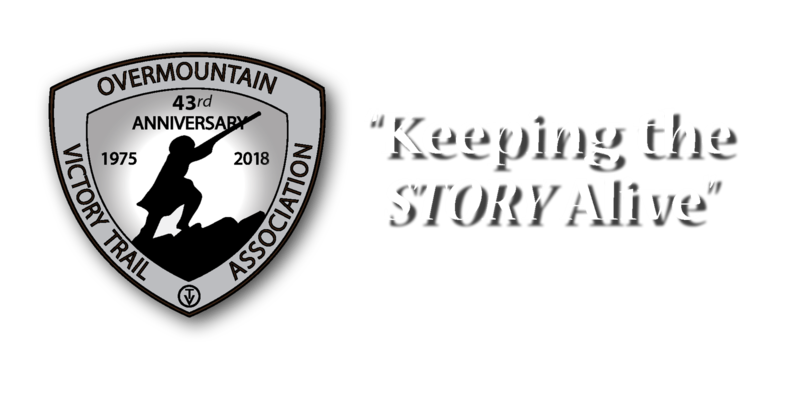 As one dedicated to preserving the memories and history of our great revolution, you are invited to attend and to wear your period dress if you have any. Rutherford County has acquired the property from private ownership and is preserving the site as an historical park. 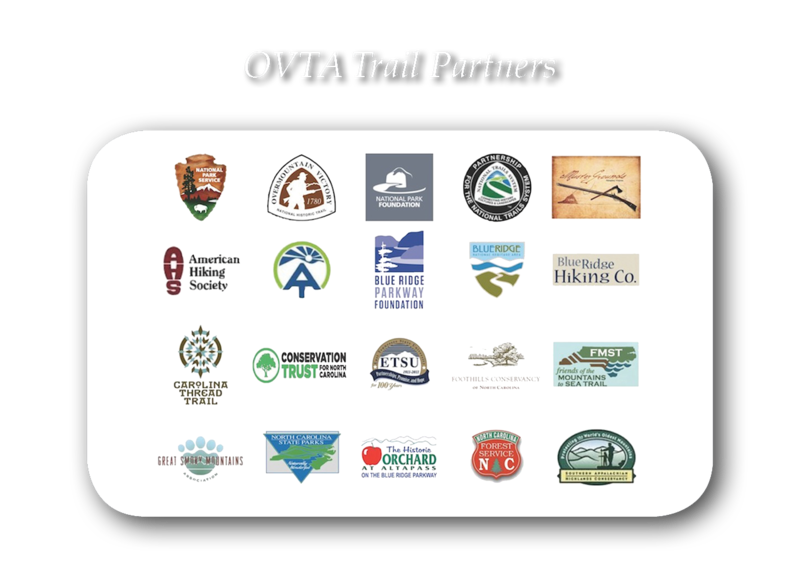 The ceremony is jointly sponsored by Rutherford County government, the National Park Service Overmountain National Historic Victory Trail and the Overmountain Victory Trail Association. Descendents of the Liberty Men and Tories who were at Biggerstaff’s on that fateful night 234 years ago are especially invited to attend. 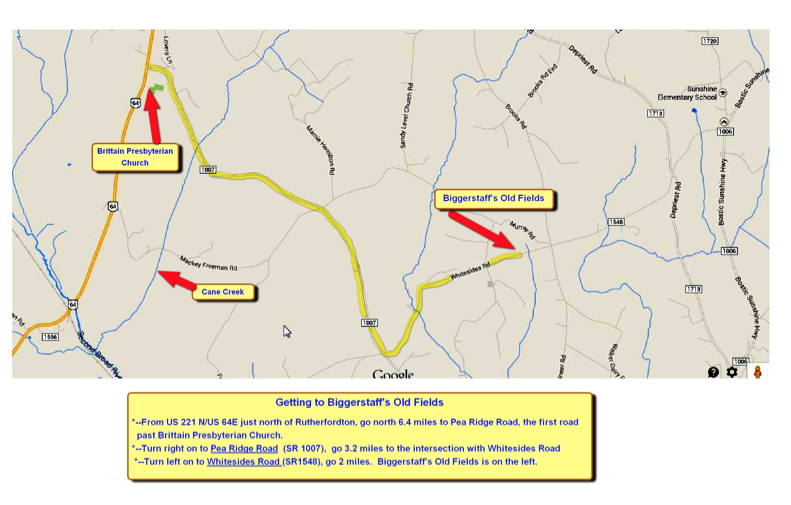 Please pass along to your friends who love Rev War history.